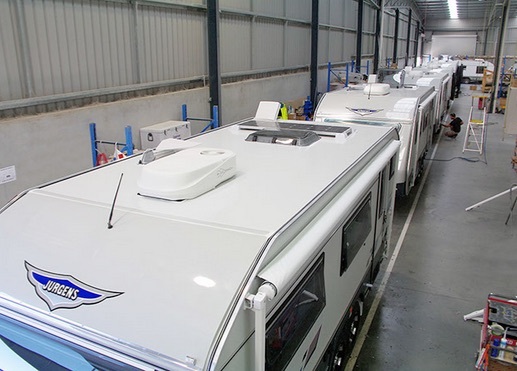 Jurgens Caravans have built over 100,000 units for the Australian and South African markets over the past 80 years. 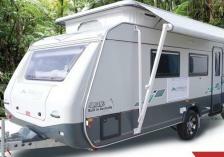 Designed with added strength where needed and with non-essential weight removed you will benefit from an amazingly light caravan and the benefits that brings. 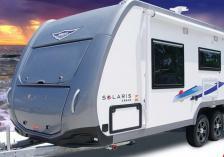 Greater fuel efficiency, shorter breaking distances and a wider choice of towing vehicle are all benefits of a lighter caravan. 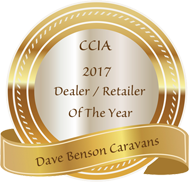 With a range of RV’s that includes caravans, off road caravans, pop tops and Campers there is plenty to choose from in the Jurgens range here at Dave Benson Caravans. 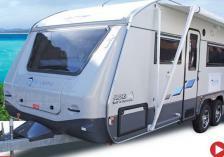 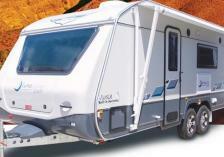 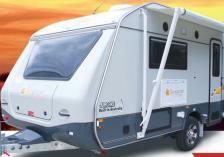 Caravan models, Tooradin, Narooma, Lunagazer, Solaris, Sungazer and Skygazer are all packed with great features. 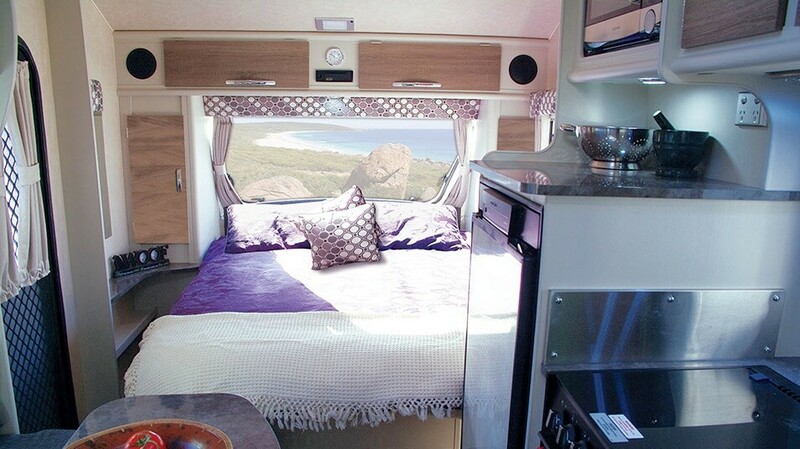 The host of optional extras, on offer, means you can add those special touches of luxury where you need them most. 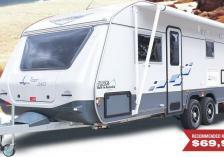 You get to choose from a range of towing weights, sleeping arrangements & internal layouts that guarantee you will find something to suit your needs. 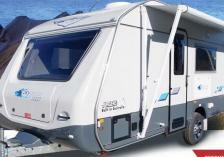 Every model comes with a 3 year manufacturers warranty and appliances all come with a 1 year supplier warranty. 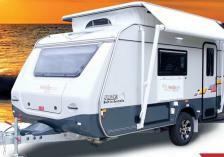 Jurgens Pop Tops are all about the lighter towing experience as they can be towed by a range of smaller vehicles, whilst the Jurgens TuffTrax takes you off road in style.